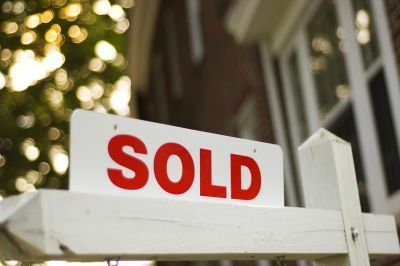 Purchasing a home is one of the most significant financial transactions of your life. 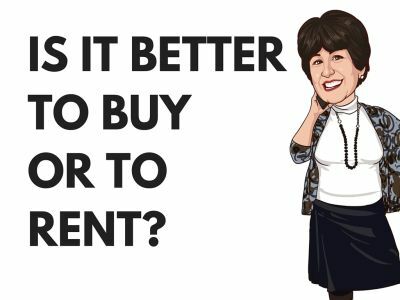 Learn the most common mistakes that home buyers make so that you can save time, money and stress! When is the best time of year to put your home on the market? ...The answer may surprise you! 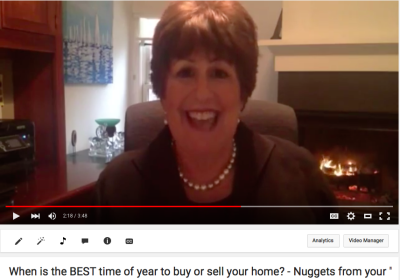 When is the best time of year to buy or sell your home?